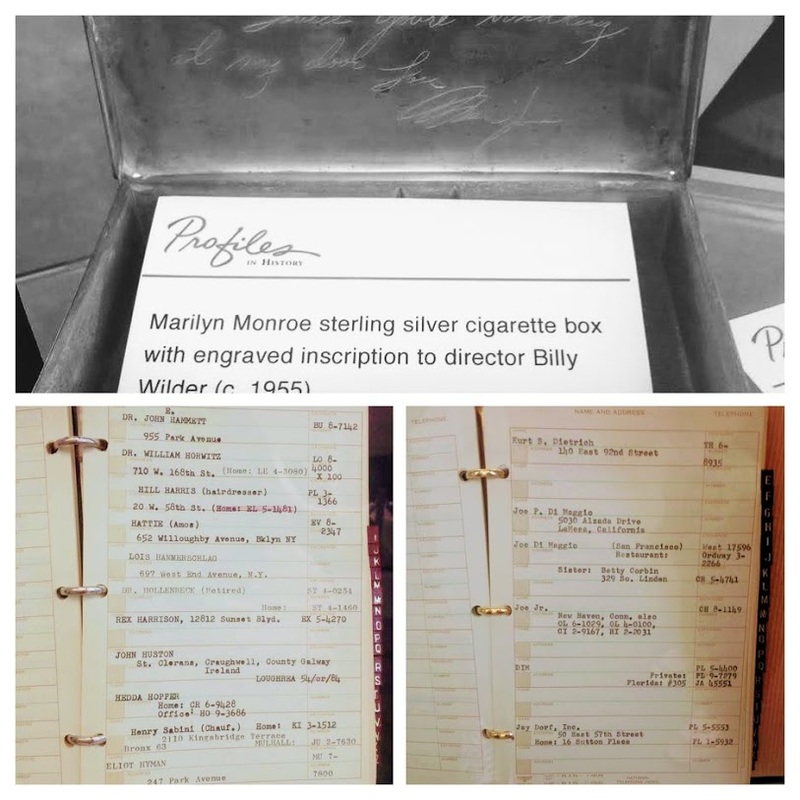 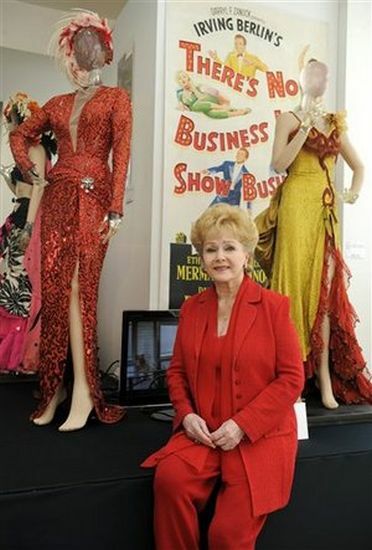 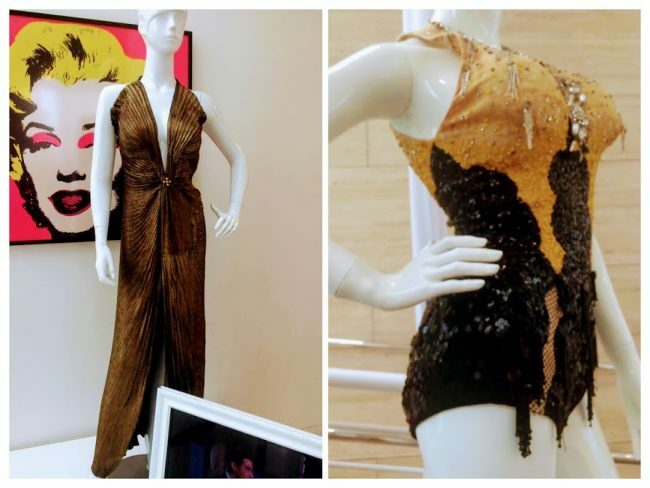 The Debbie Reynolds Collection auctioned last month – including costumes worn by Marilyn and other great stars – will be on public display at the Paley Center in Los Angeles from July 23 through to the end of 2011, with new items added monthly. 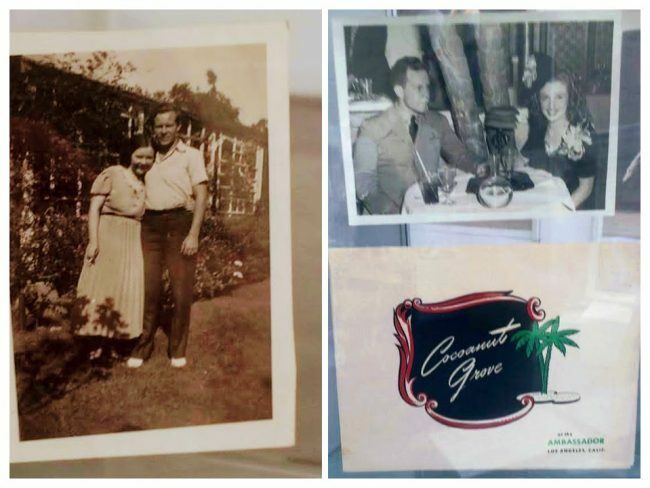 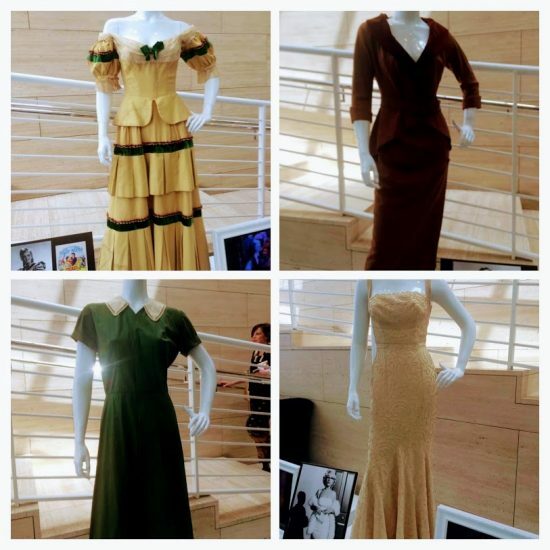 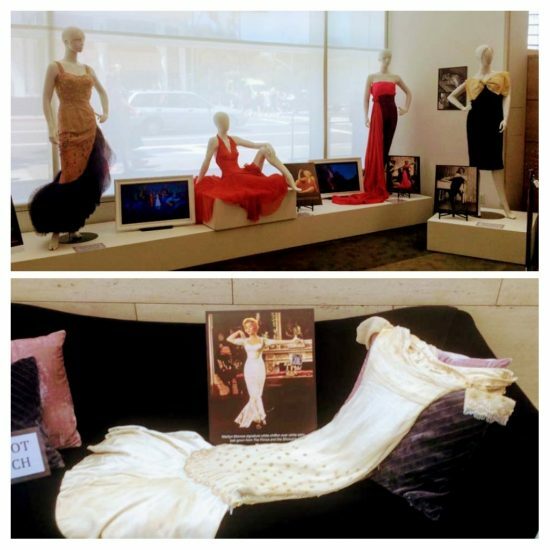 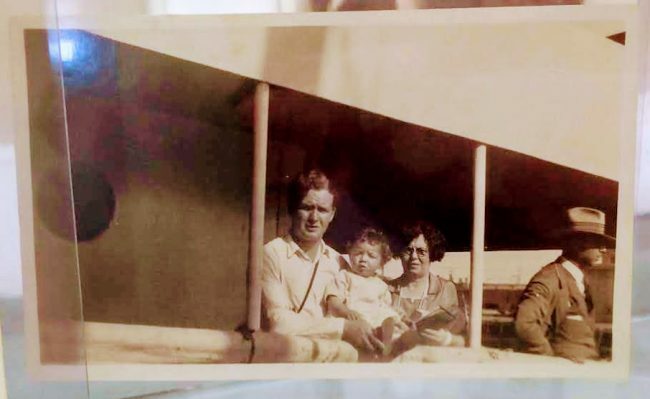 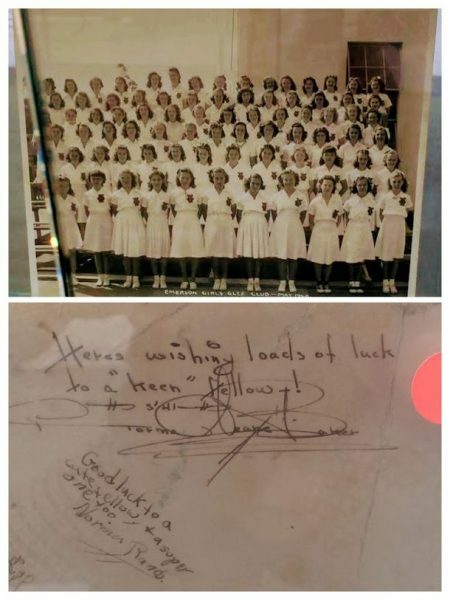 “The new exhibit is scheduled to feature iconic costumes, posters and props from Academy Award–winning film classics including Gone with the Wind, Show Boat, The Yearling, and Moulin Rouge, as well as garments worn by a glittering array of legendary icons including Marilyn Monroe, Frank Sinatra, Katharine Hepburn, Bette Davis, Carmen Miranda, Doris Day, and many more. 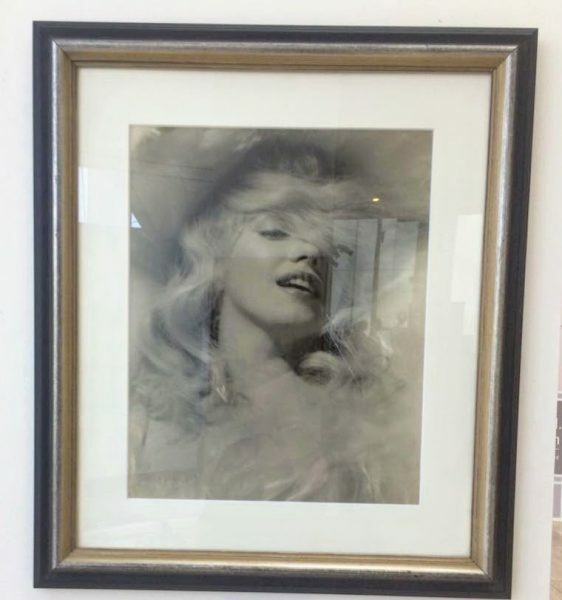 Len Steckler, who photographed a fateful meeting between Marilyn and the poet, Carl Sandburg, in 1961, is the subject of a new exhibition opening today at the Paley Center, Los Angeles. 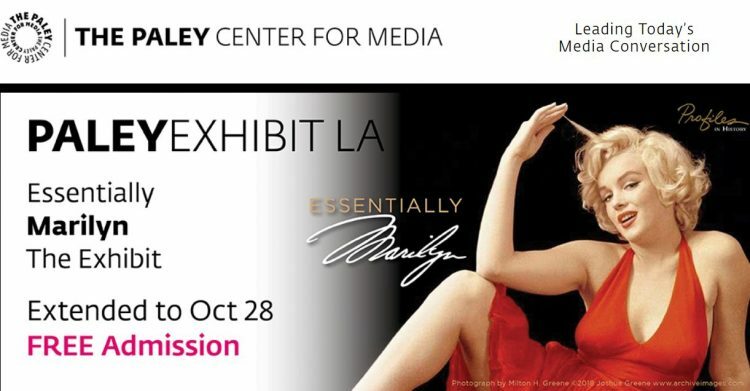 “The Center’s multimedia showcase includes Steckler’s acclaimed photographic series The Visit, a 1961 chronicle of an encounter between Marilyn Monroe and Carl Sandburg, and Off the Wall, a recent series of images that, in the artist’s words, “challenge our often-dismissive eyes to linger on imagery and experience the discovery of how to ‘see’ what is beautiful and compelling in these complex times.” With video footage of his acclaimed commercials, such as Joe Namath in pantyhose for Hanes, short films, and television projects including the Emmy-winning Free to Be…You and Me rounding out this multifaceted artist’s showcase.